Mel B looked in high spirits as she jetted out of Los Angeles on Thursday amid claims the Spice Girls are set for a full reunion. It is believed that Mel, 42, was flying into London for a secret meeting with bandmates Victoria Beckham, 43, Emma Bunton, 42, Mel C, 44, and Geri Horner, 45. The reunion is not said to be looking at performing together again, however, with Victoria reportedly only having agreed to come on board with the Simon Fuller-led reunion on the condition she doesn't have to sing, according to the Daily Mail. An insider told The Sun: "This is the pop reunion no one thought would ever happen again. But after a long period of negotiation Victoria agreed the time is right to work on new projects this year." However, Victoria and Geri are said to be refusing to commit to a "fully-fledged tour" because of their own family commitments. Whilst a singing tour is said to be off the table, the paper reports that projects being considered include a compilation album celebrating their greatest hits; hosting a televised talent show; endorsing products and working on shows in China; with the five all expecting to get a £10million (NZ$19m) payout each. MailOnline has contacted The Spice Girls for comment. The possibility of a Spice Girls reunion has been in the works for months, with Mel C previously revealing she opted not to join a reunion in 2016 after her bandmate Victoria decided against it. The pair previously reunited for a world tour in 2007 and performed a medley of their greatest hits during the London Olympics Opening Ceremony in 2012. The quintet also reunited later in the year for a press conference to promote the launch of a Spice Girls themed Viva Forever! but did not perform, and this is the last time they are all believed to have been in the same room together. Appearing on The Night Show in March last year, Mel addressed rumours the Spice Girls will reunite as a four, without Victoria, and said: "It's not really doing the band justice to go out as a four piece." Explaining further, she revealed: "Whoever's missing, it doesn't matter. I think for me Spice girls is like a jigsaw puzzle. "It's different to other bands. Look at Take That - they're going out as a three piece and they're brilliant. I love the boys! 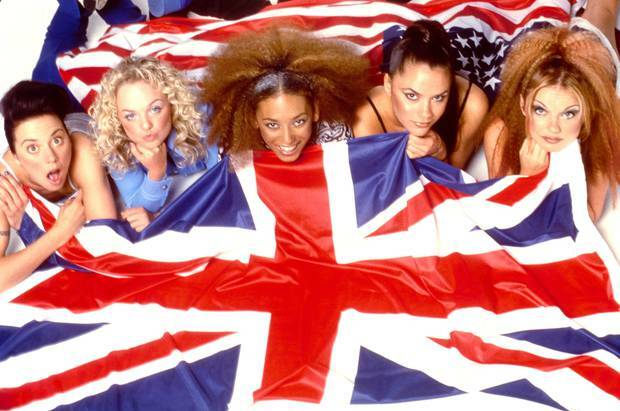 "But with the Spice Girls, everything about us was the individuality and what that created together," she continued. 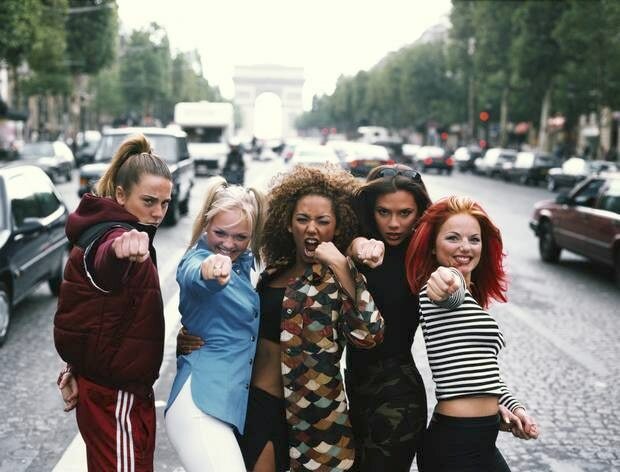 When it comes to their "individuality", each member of the group, which was created in 1994, went by a nickname - with Mel being known as Sporty Spice. Victoria was known as Posh Spice, Mel B was Scary Spice, Emma Bunton was Baby Spice and Geri Halliwell, now Horner, was dubbed Ginger Spice. Despite Mel's claims, Geri had hinted in October that the Spice Girls could still reunite, telling Red Magazine that she could seen something in works, but kept mum on who would be involved. She said: "I really pushed to get everyone back together. It got to the point where I just had to let it go. I still love the girls and there are other bits and bobs in the pipeline."